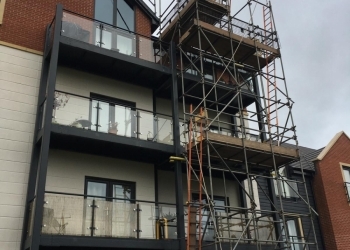 We have worked within the industry for many years and throughout this time built up a large portfolio of work. 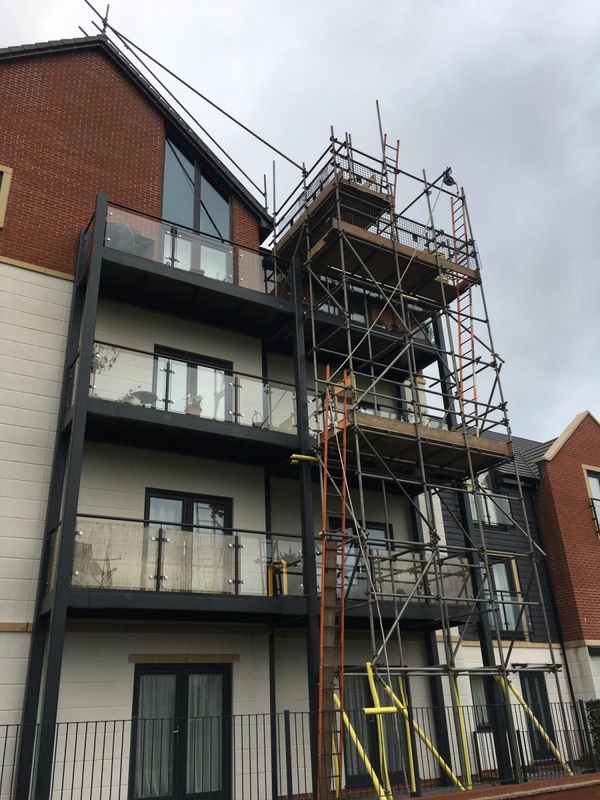 We take pride in the work we deliver - take a look through some of our recently completed work. 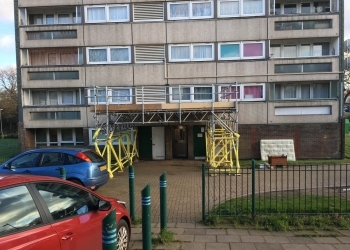 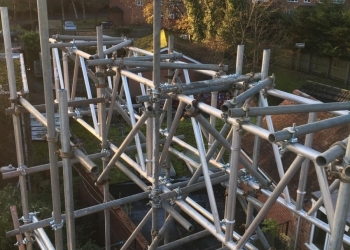 LOOKING FOR EXPERT SCAFFOLDING HELP? 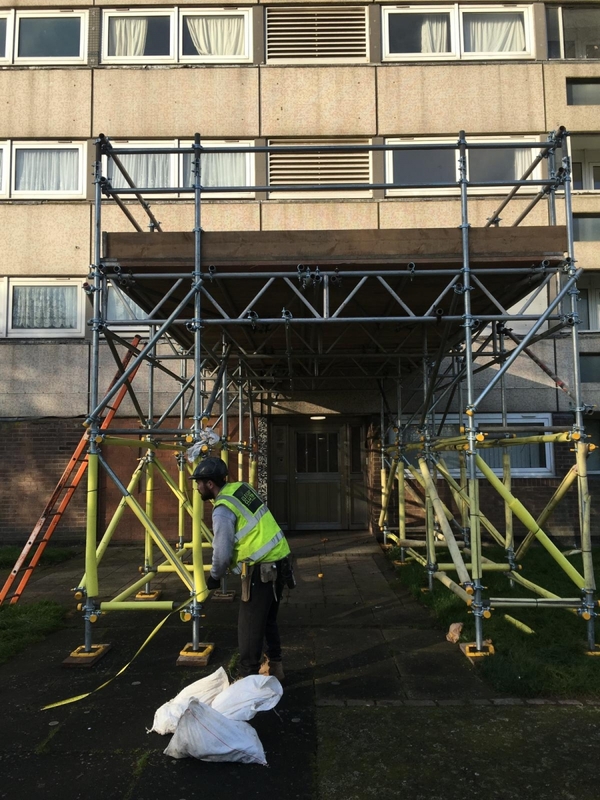 Regardless of your project requirements, size or nature, we are confident in our ability to provide a tailored and suitable solution. 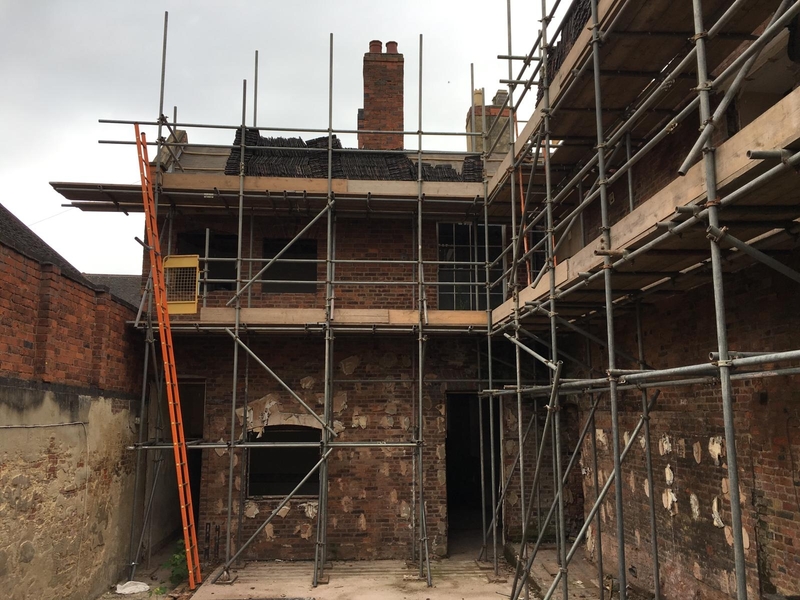 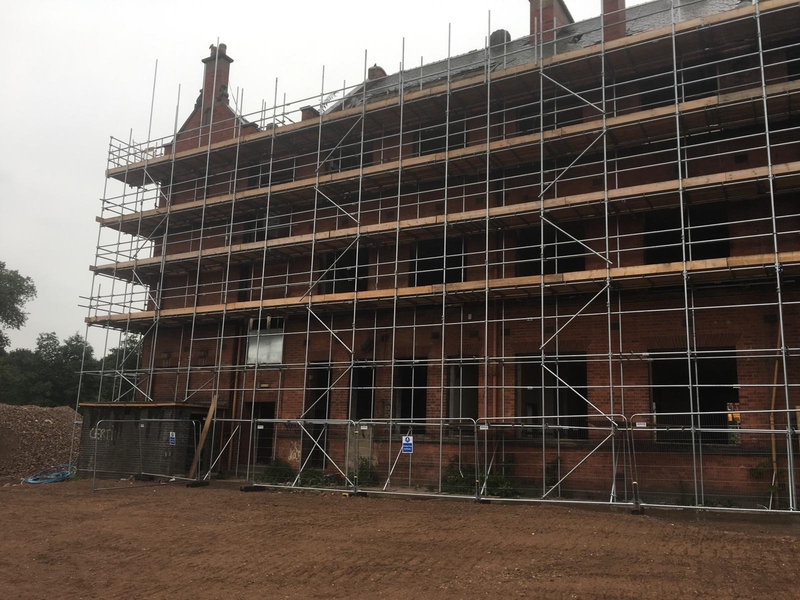 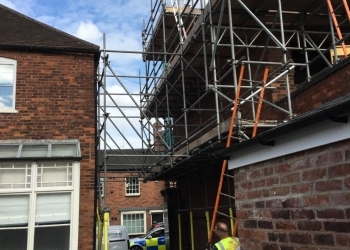 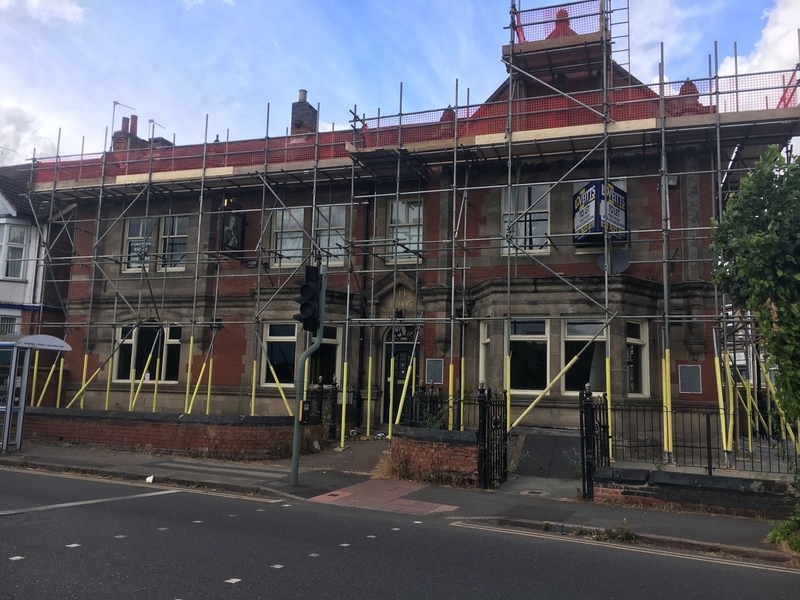 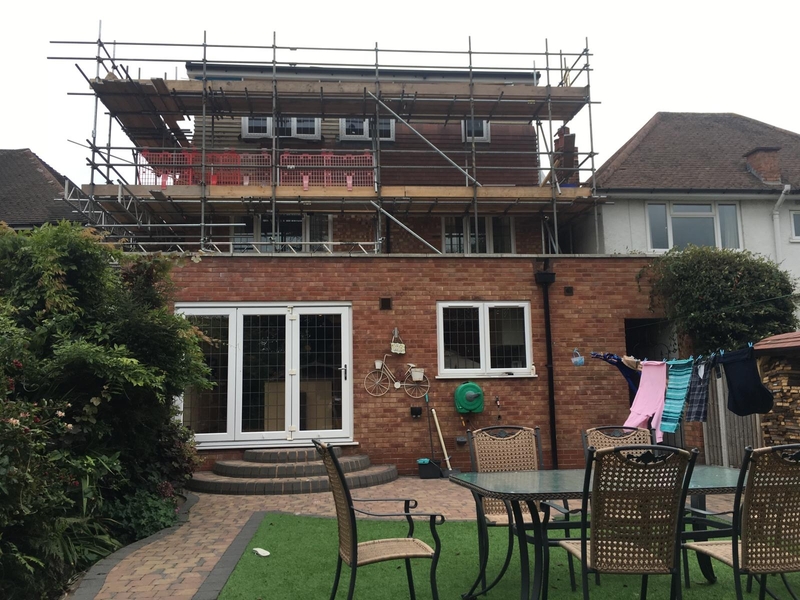 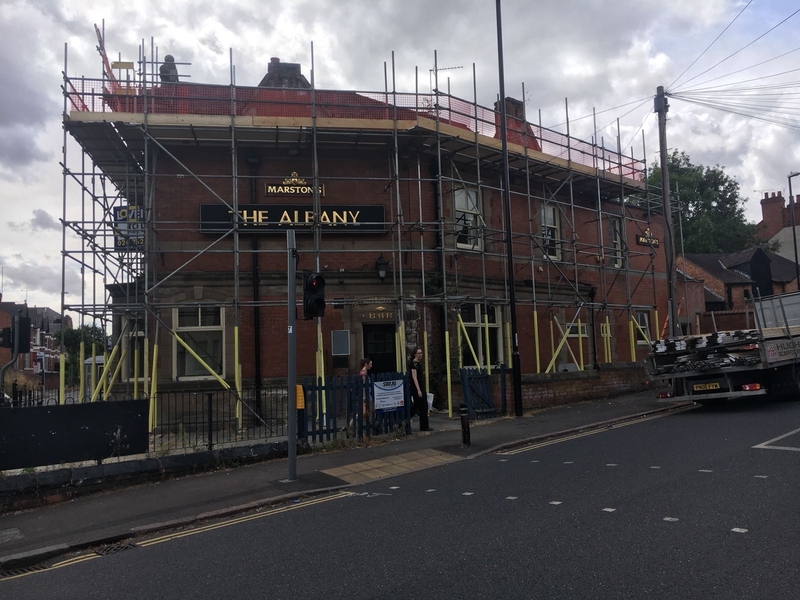 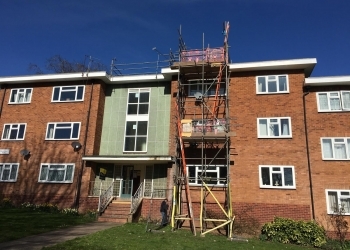 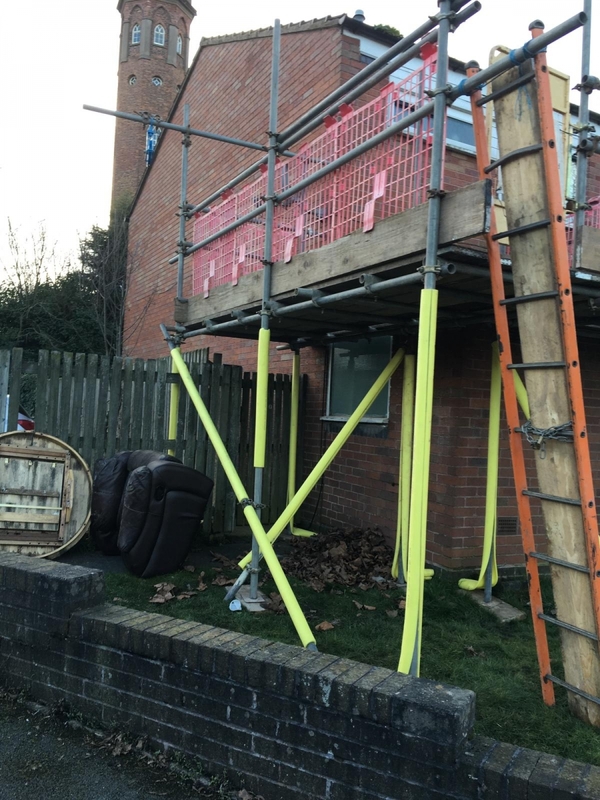 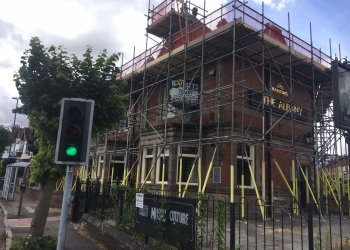 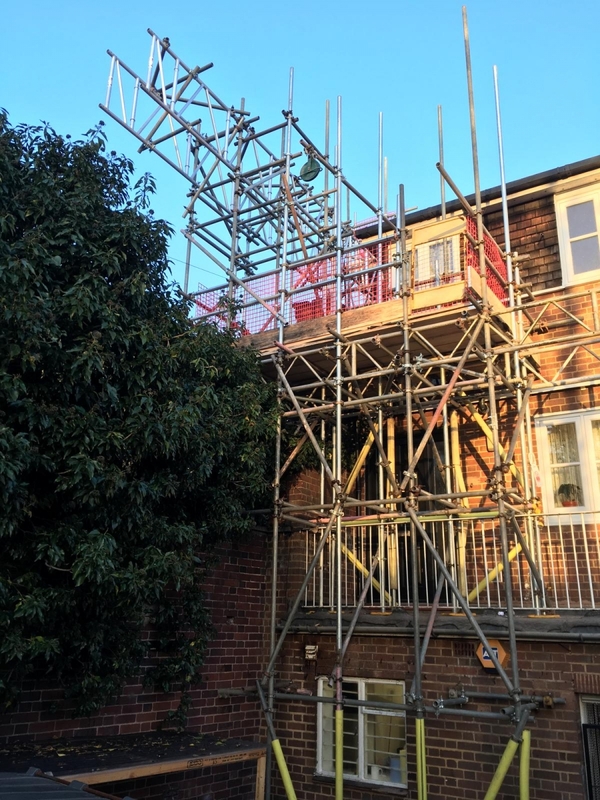 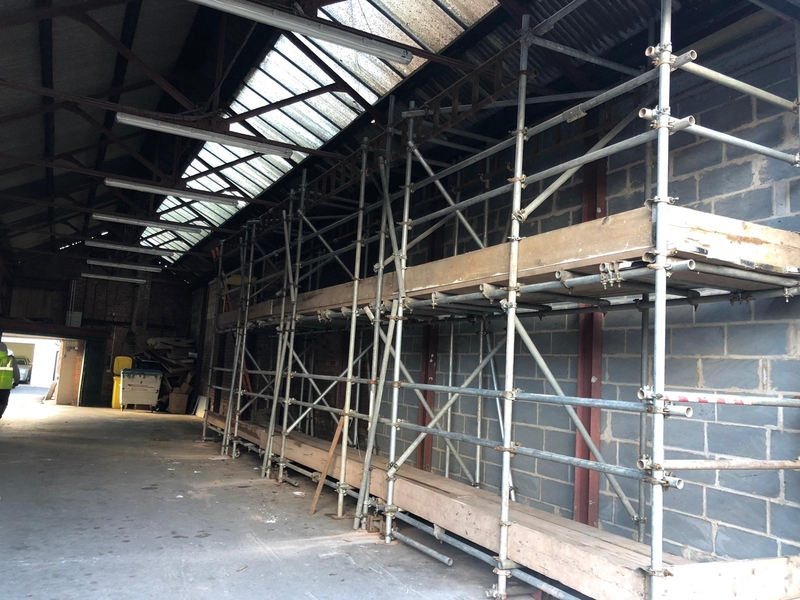 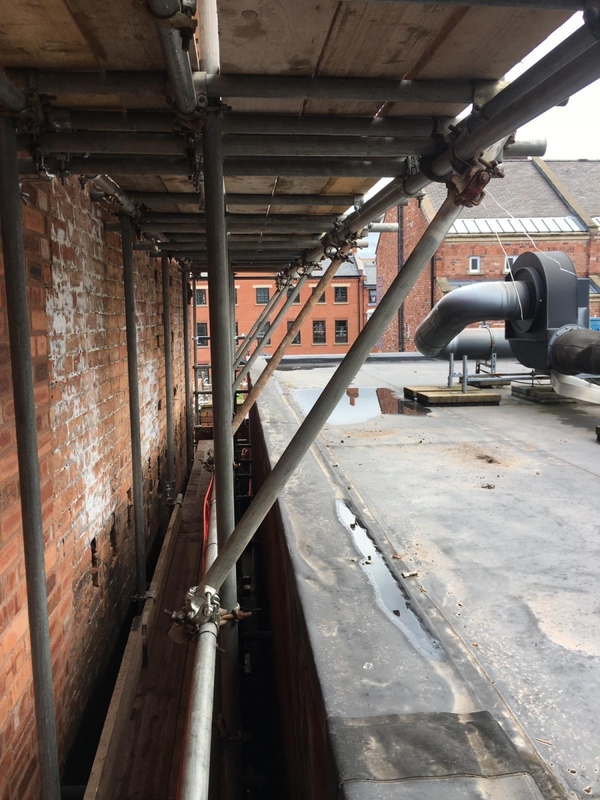 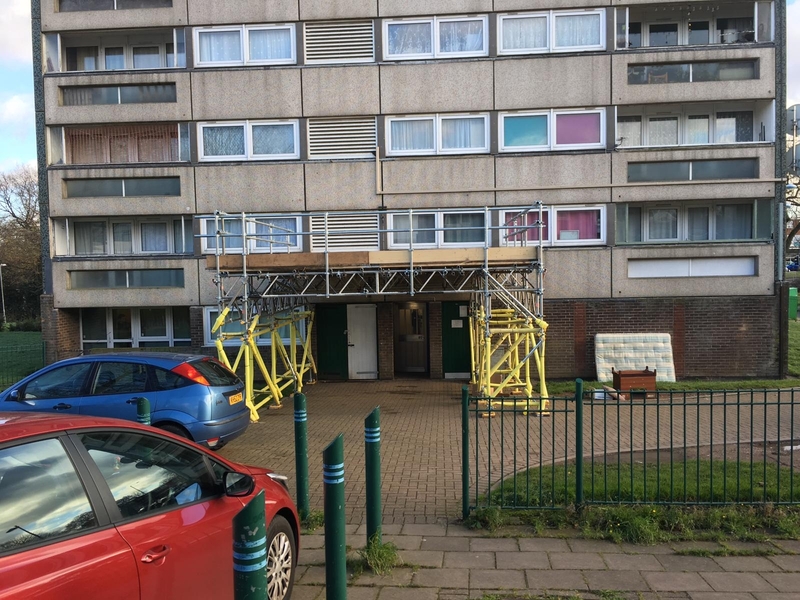 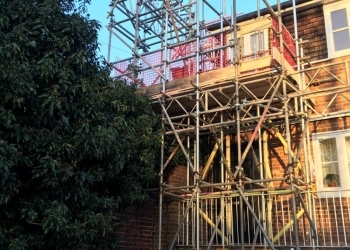 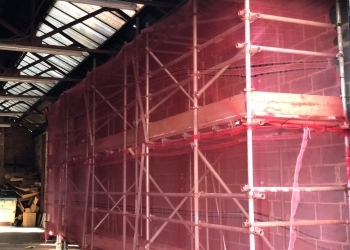 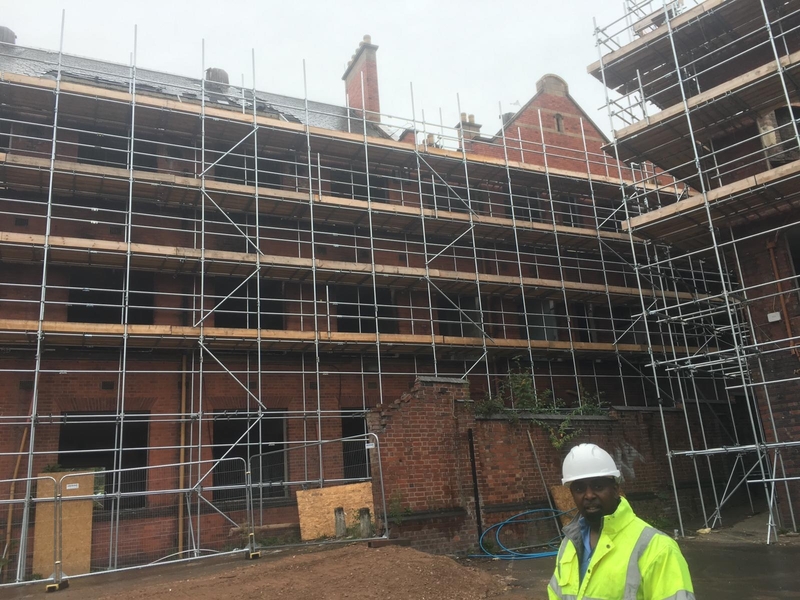 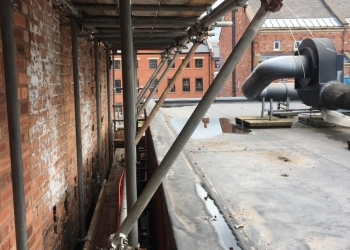 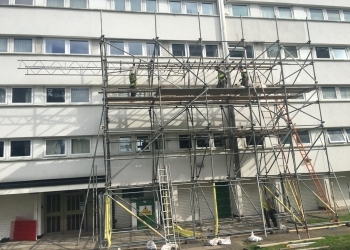 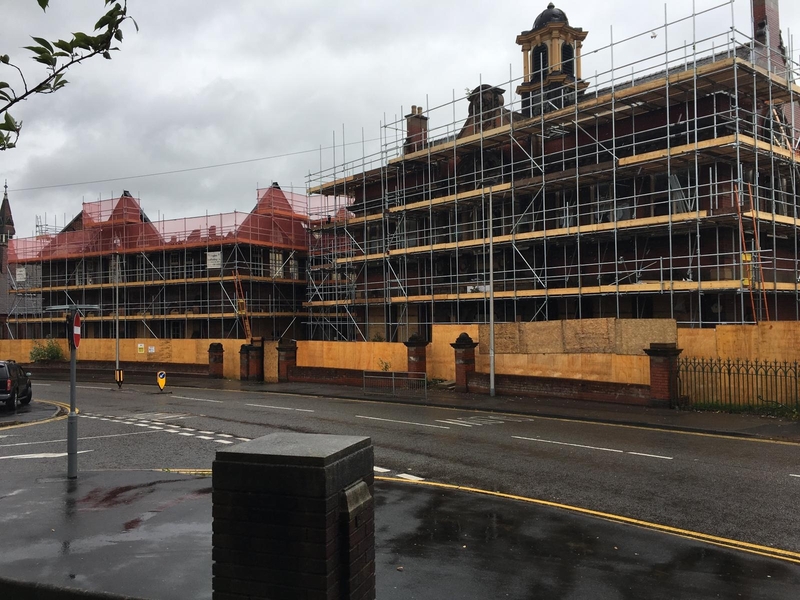 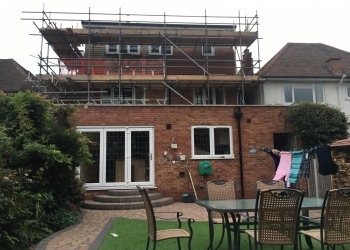 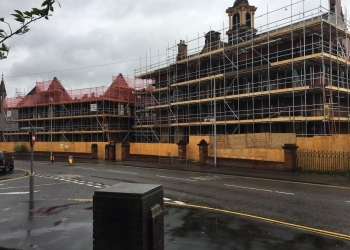 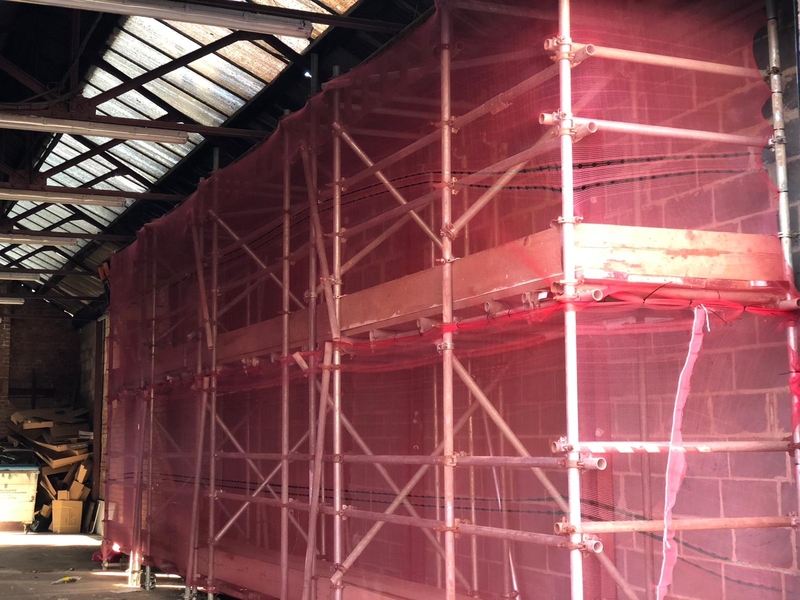 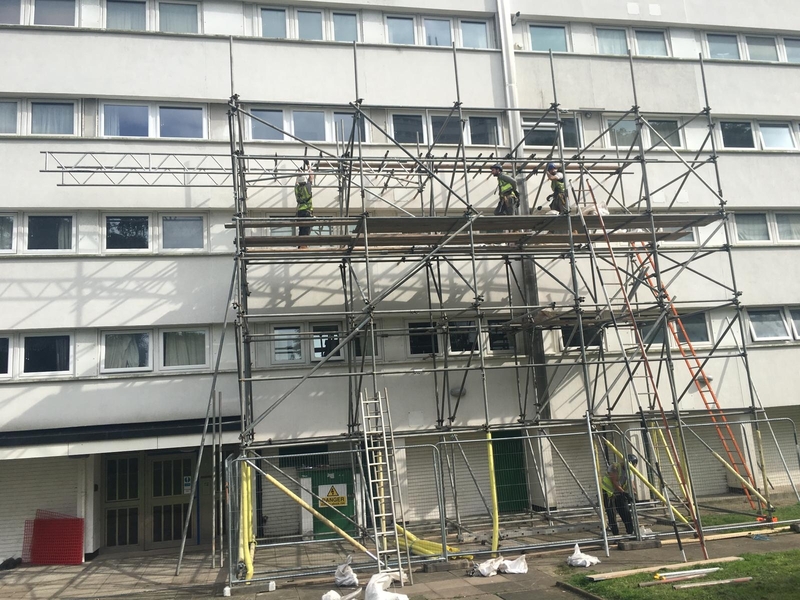 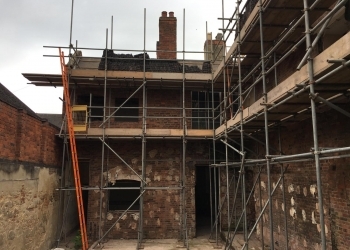 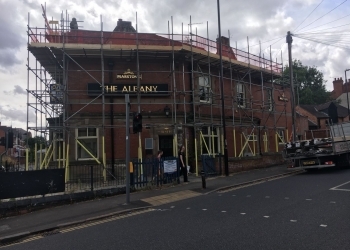 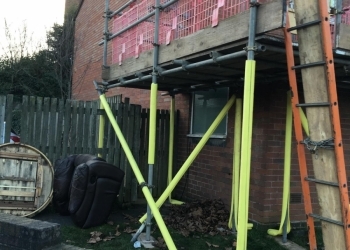 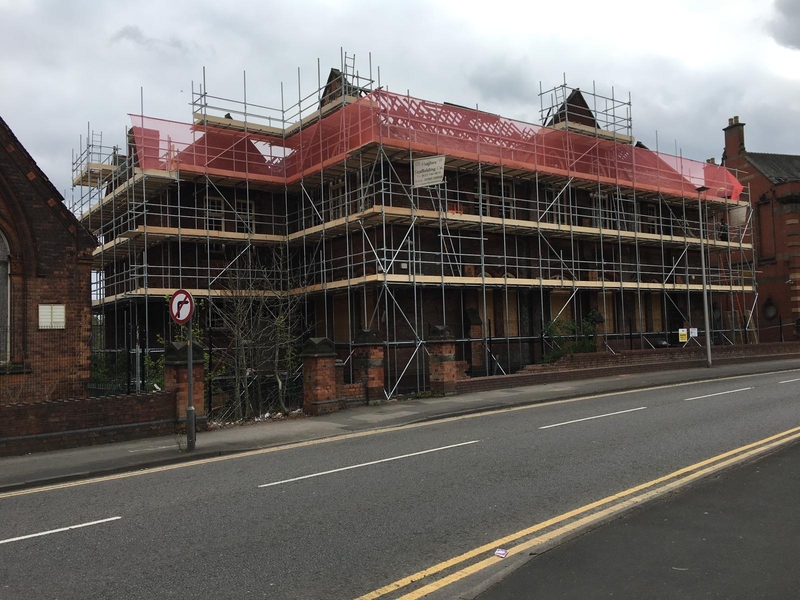 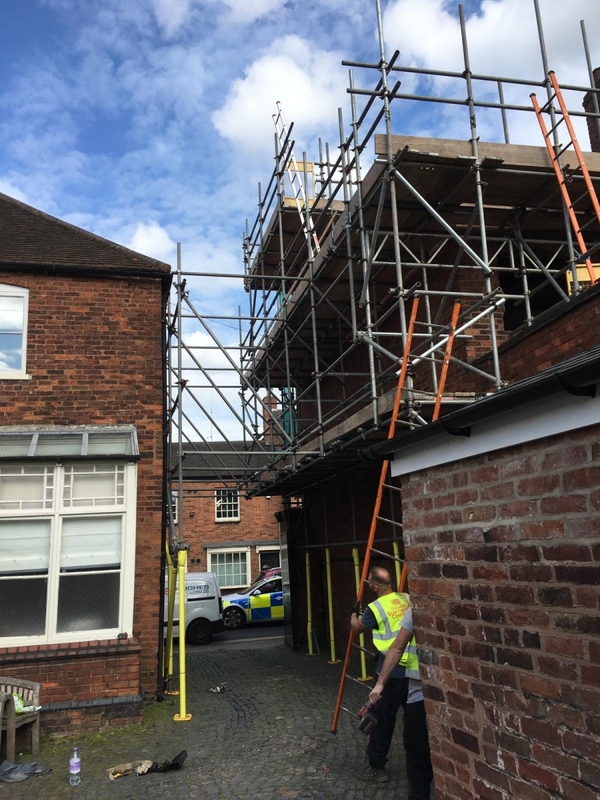 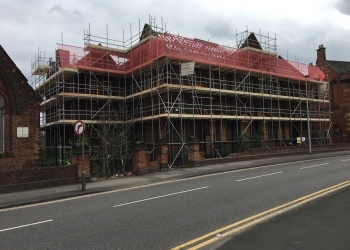 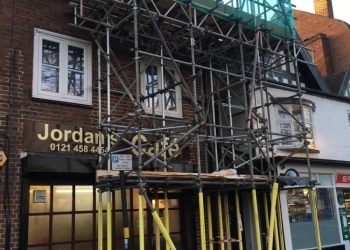 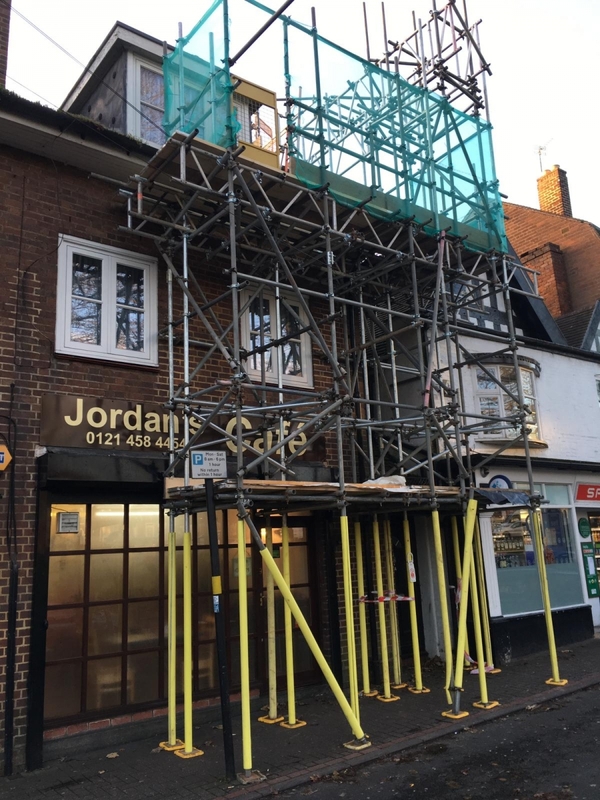 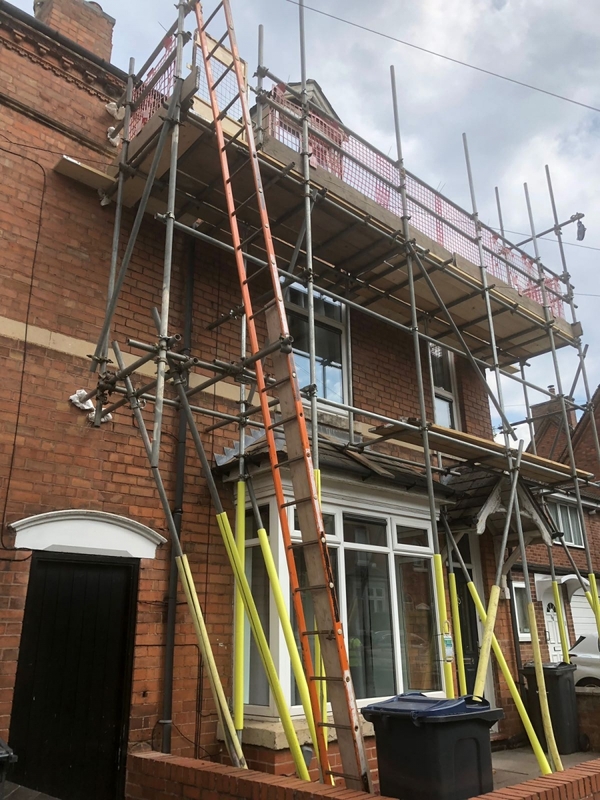 With prices that are designed to be highly competitive and a team focused on achieving only the best, you can rely on us for all your scaffolding needs. 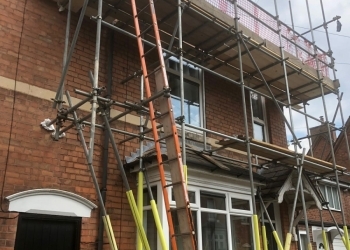 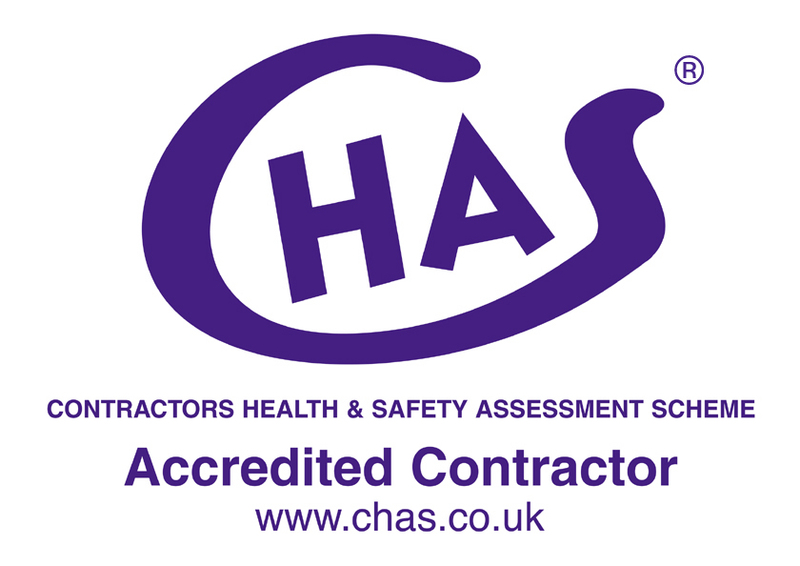 Hughes Scaffolding Company is a professional and reliable business, established over ten years ago. 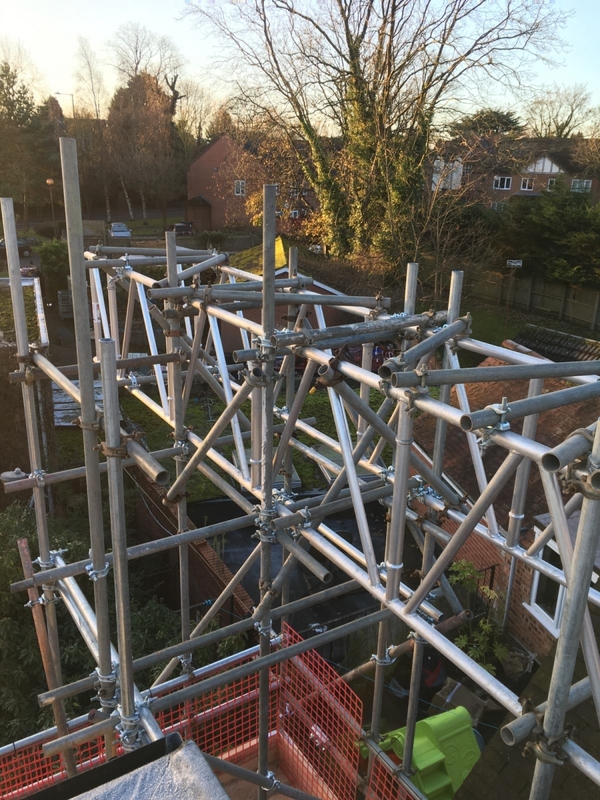 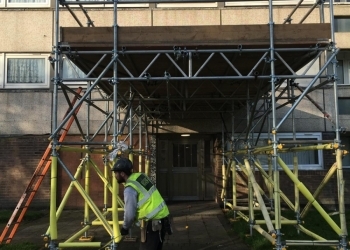 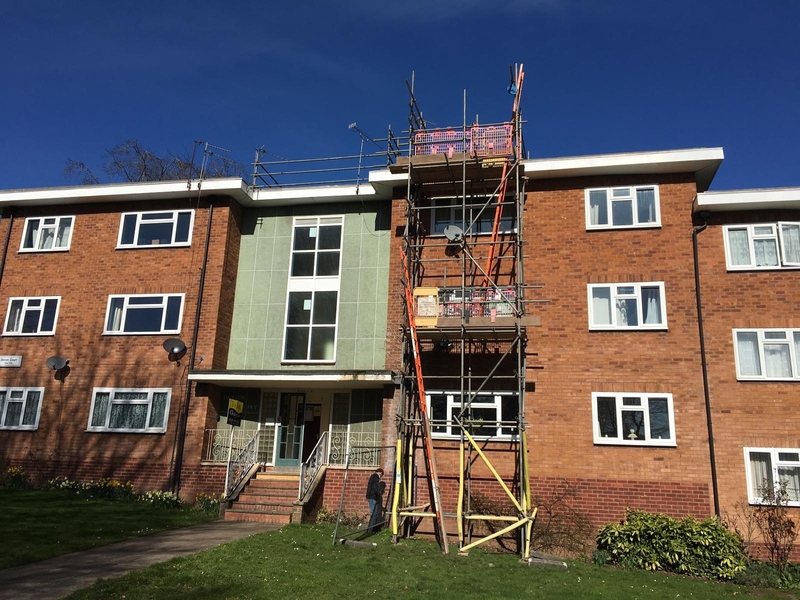 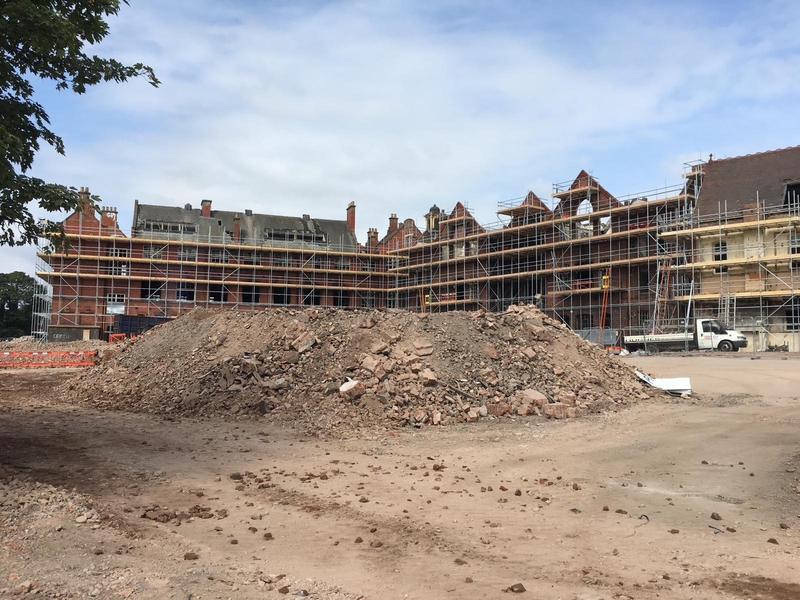 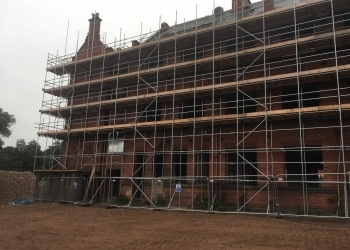 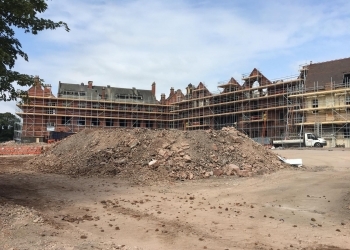 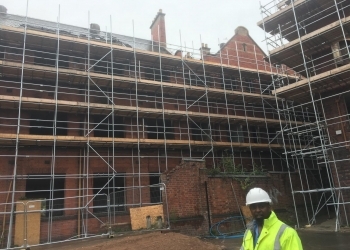 We are experts in supplying and building scaffold solutions to meet any project or need.